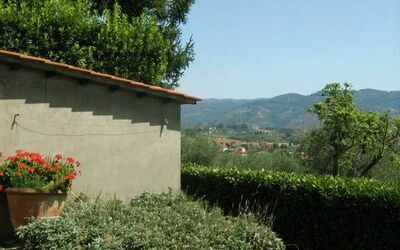 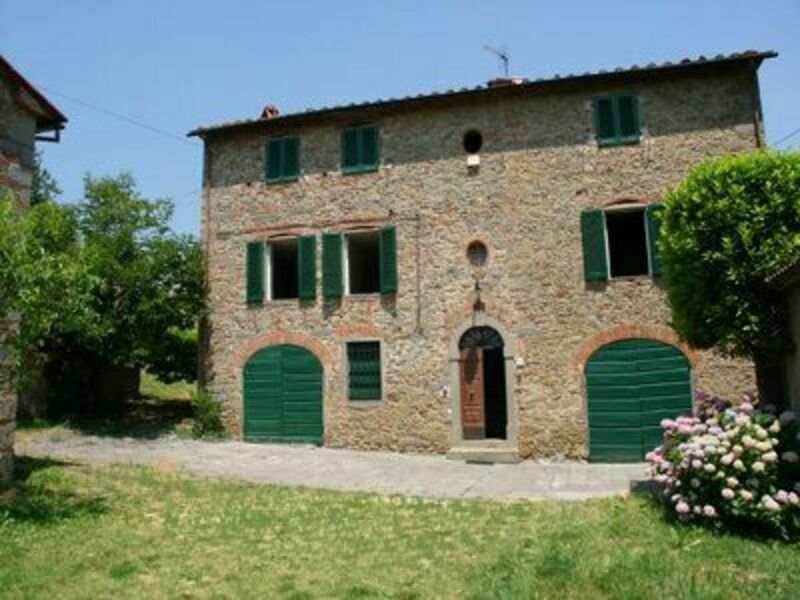 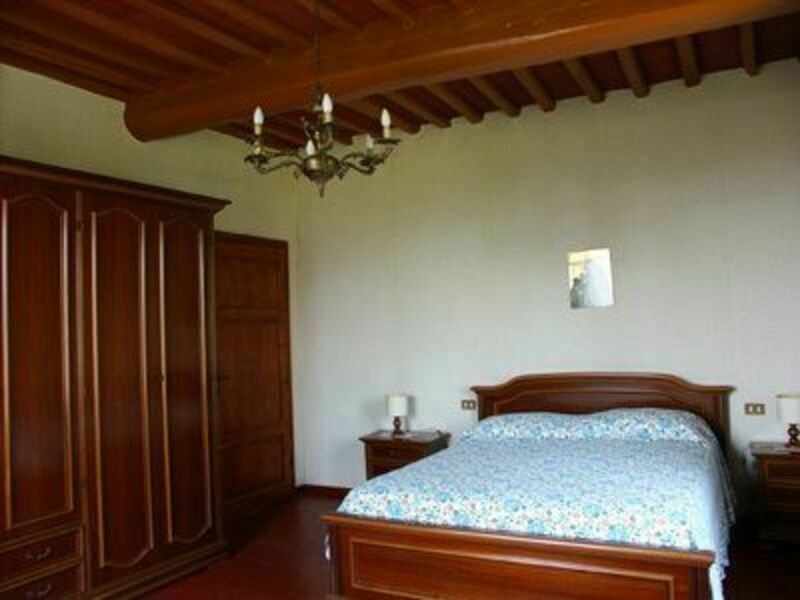 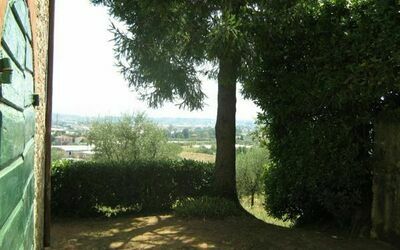 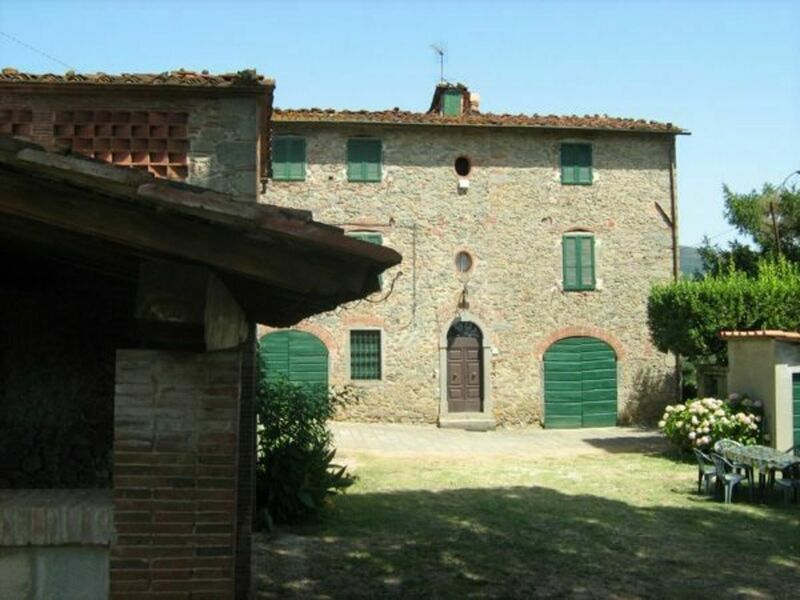 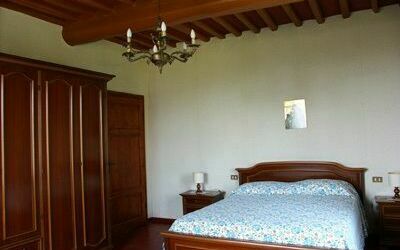 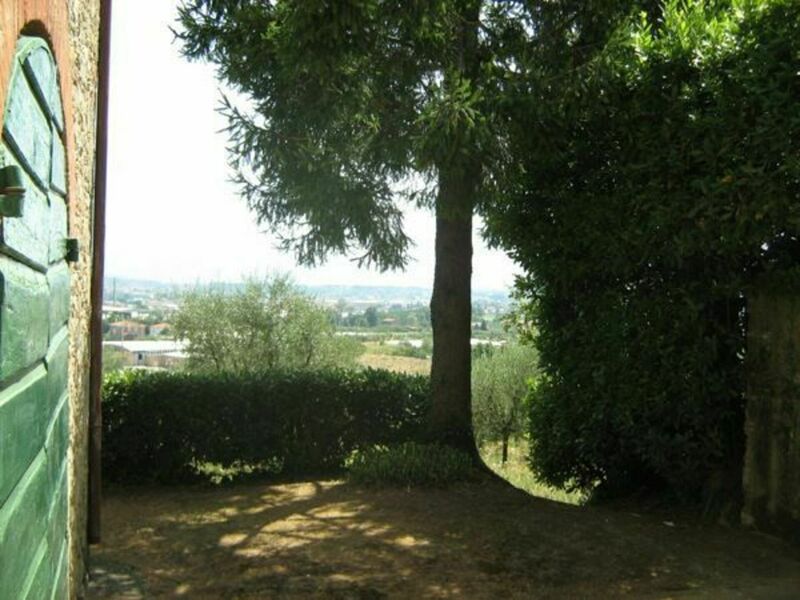 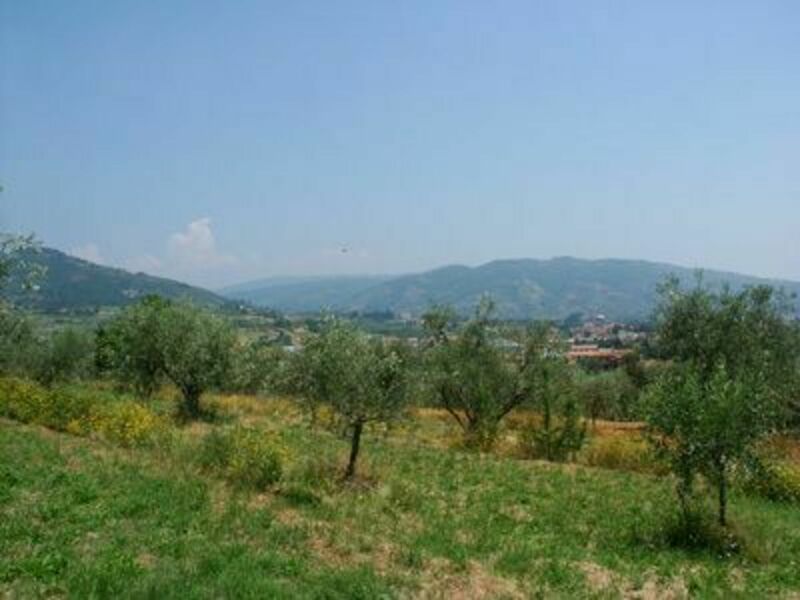 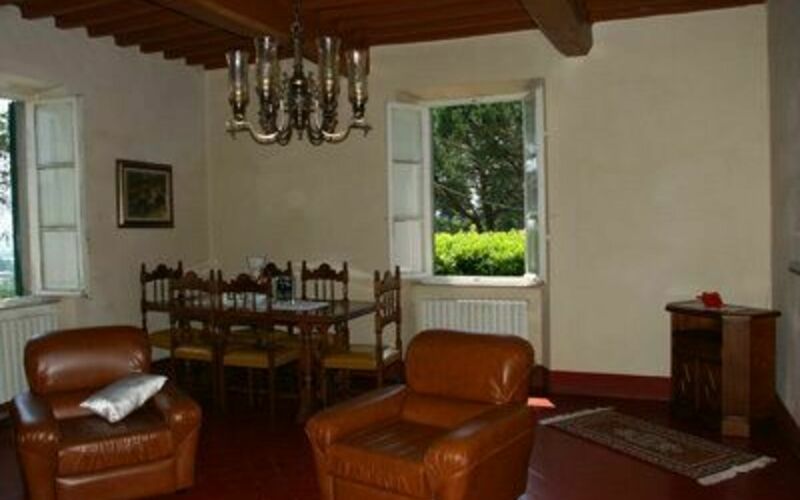 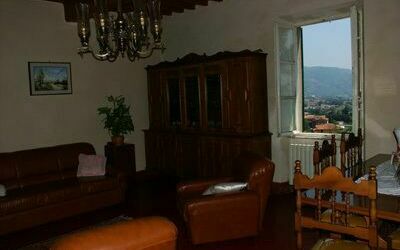 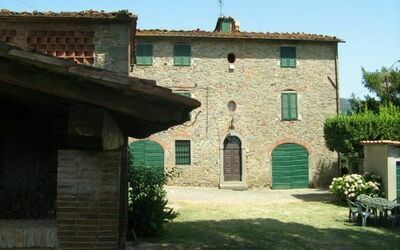 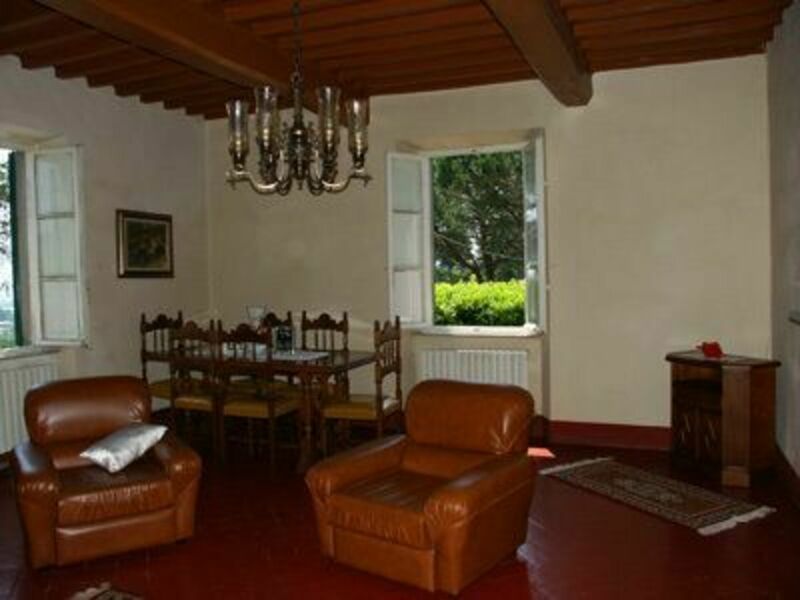 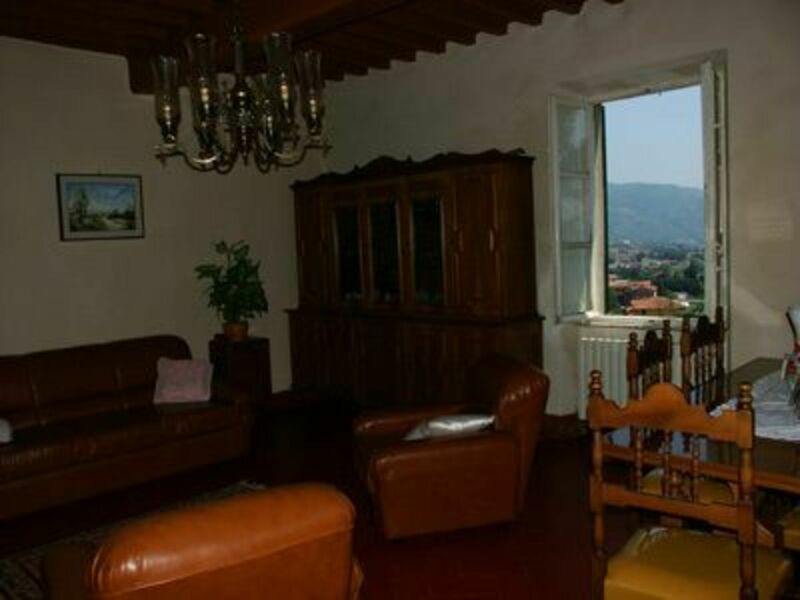 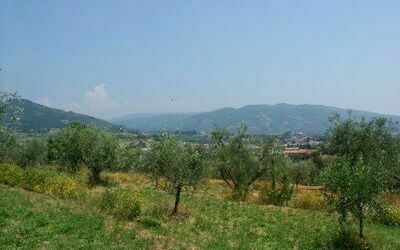 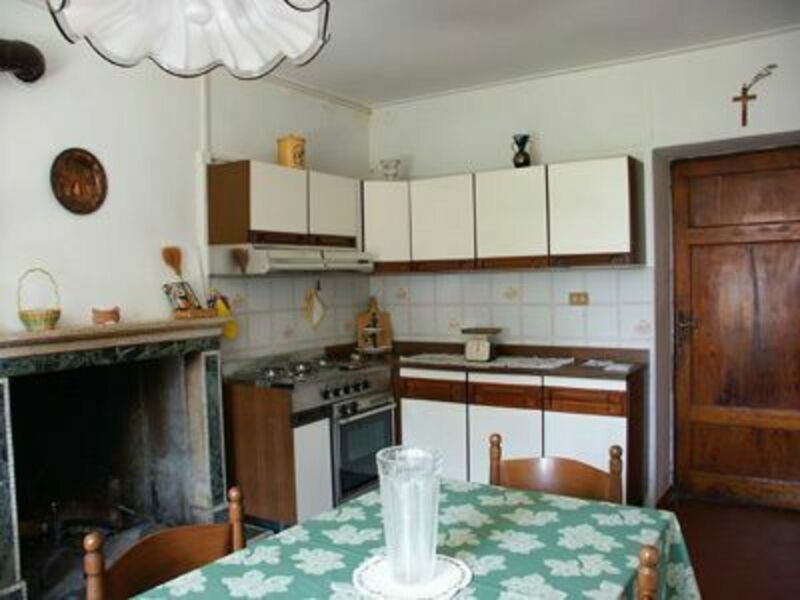 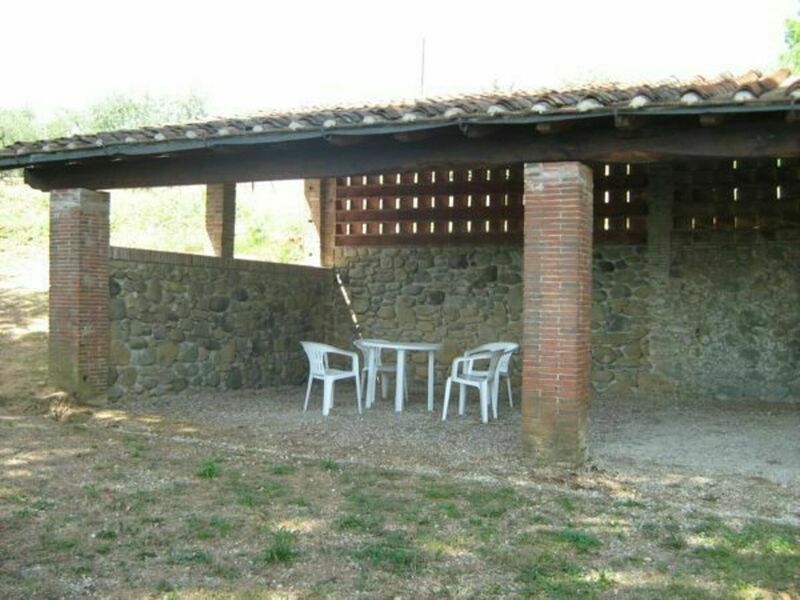 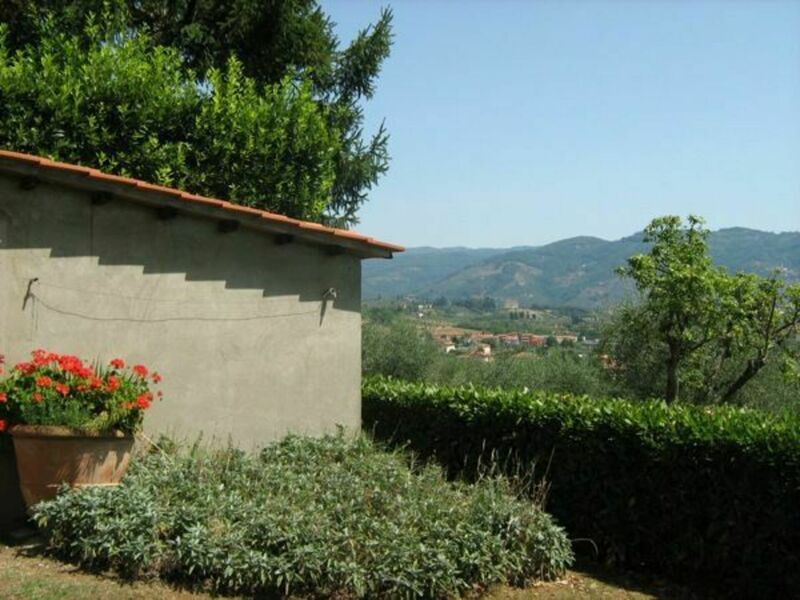 Beautiful renovated farmhouse set in the sweet hills (130 mts. 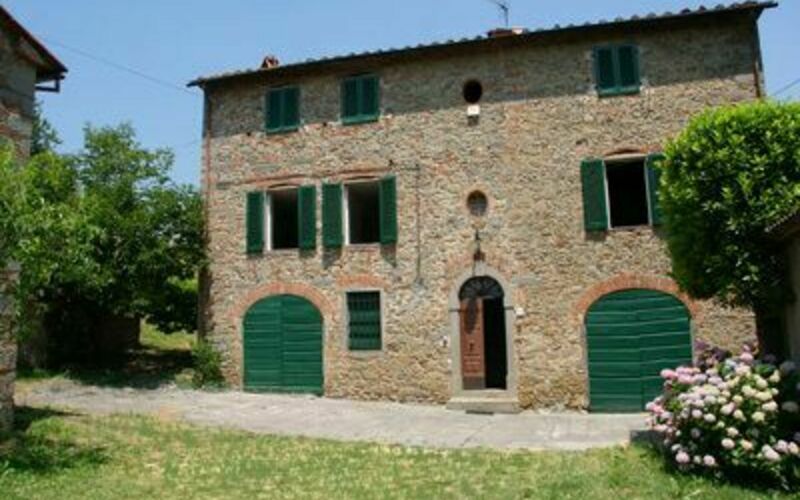 above sea level) near to the ancient town of Pescia and close to the birthplace of Collodi, the author of Pinocchio where there is a children’s park. It is an excellent place for spending a quiet holiday in the country side or for visiting the famous art cities of Tuscany which are easily accessible. 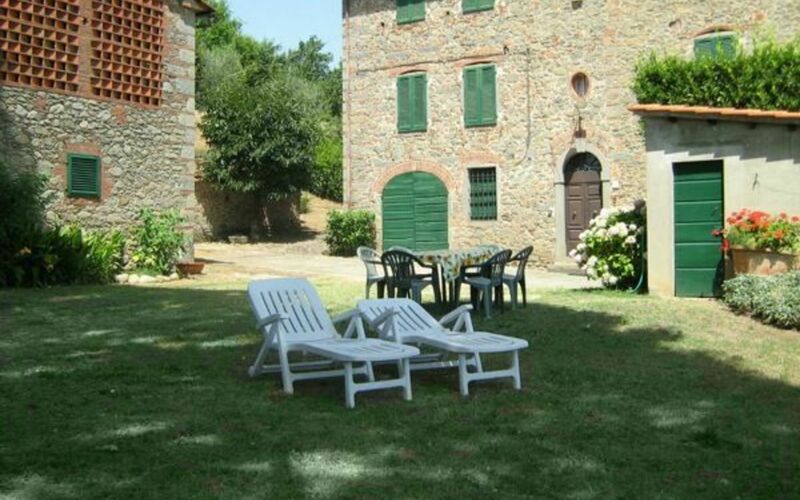 Lawned garden with paved area with table, chairs, deckchairs, wood burning pizza oven. 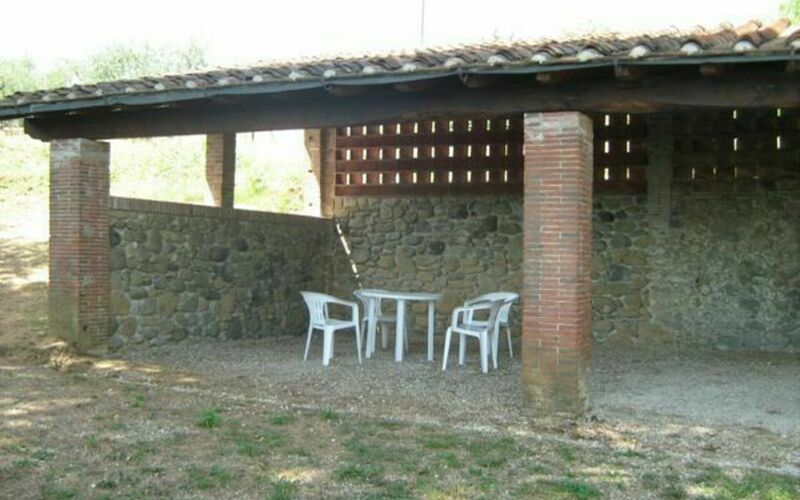 Car park. 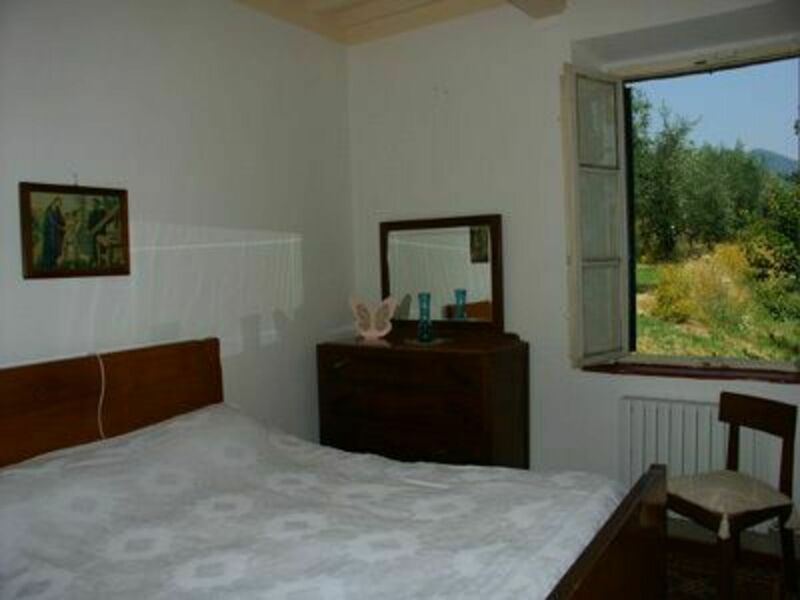 Ground floor : washroom with washing machine. 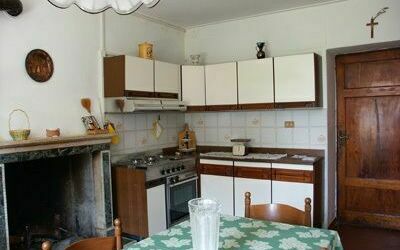 Raised gr. 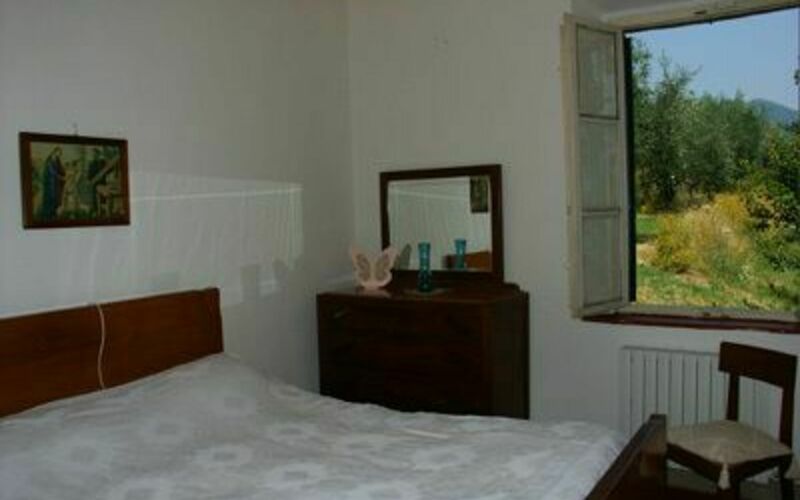 floor : entrance, lounge with fireplace, double bed settee and TV/dining corner, dining room , kitchen with oven and fireplace with grill, walk in wardrobe, bathroom with shower, two double bedrooms. Well furnished.